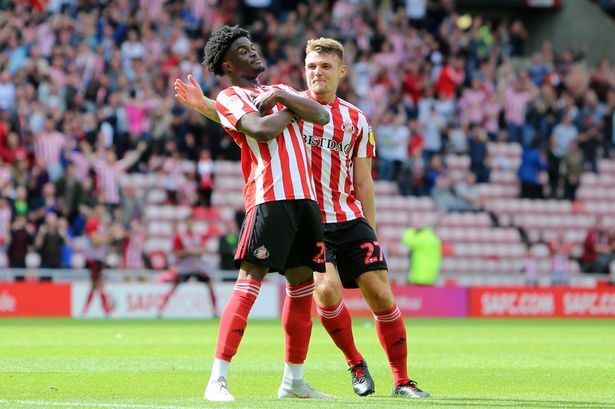 After months of will-he won't-he sign, Sunderland are reportedly resigned to losing Josh Maja quicker than expected. Whilst Jack Ross is still searching for a striker to add to the senior squad, Sunderland have managed to complete the signing of young Frenchman Lilyan Compper. Meanwhile, Lee Cattermole is looking to make a move to France to reunite with Gus Poyet. It looks like Sunderland will do very little business before the transfer window shuts. Lee Cattermole has made it very clear he wishes to depart the club and it is looking like Hull City are ready to snap him up if they can get past the stumbling block of his wages. Meanwhile, Jack Ross is keeping his eye on Rangers midfielder Greg Docherty. Reports claim Lamine Kone will leave Sunderland for Strasbourg in a loan deal containing a €2m purchase option. Rejoice! Lamine Kone looks to finally be on his way. Following a long few days of waiting patiently, Sunderland have finally confirmed the signing of midfielder Luke O'Nien from Wycombe Wanderers. No sooner have Trabzonspor been linked with Lamine Kone, than the Turkish outfit look to have signed a central defender. 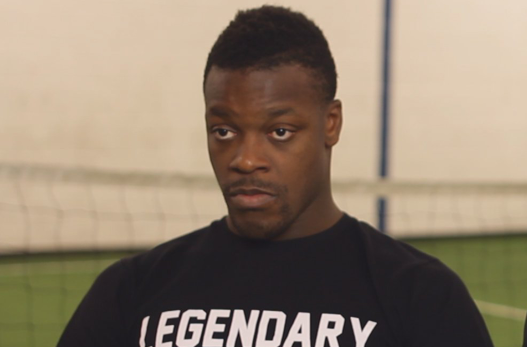 Whole load of Lamine Kone stories doing the rounds; is Sunderland defender finally on his way? Reports in Turkey claim Trabzonspor have made an offer of 7-million-euros for Lamine Kone while SM Caen are said to be in talks with a man called "Kone".